AlphaTech can provide a tailor-made corporate event using our Airbus A320 flight simulator. Our facilities are ideal for Client entertaining, team building sessions & staff days out. All our facilities in our common areas are on ground level and parking is available on site. We will take time to understand your requirements and tailor an experience to suit your Company, providing a friendly atmosphere with private use of our Airbus A320 flight simulator. A dedicated instructor will be on hand to ensure your event runs smoothly and to answer any questions about our simulator or flying in general. Events will normally start with a central briefing on the Airbus Simulator followed by experience flights on the A320. While guests are waiting their turn, they can watch from within the cockpit or outside from a flight deck live feed. This informal, fun and relaxed environment is perfect for encouraging easy discussion and networking between your colleagues and guests. We can cater for small groups of up to 10 guests or larger groups on request. Teamwork is essential. How will your team cope? 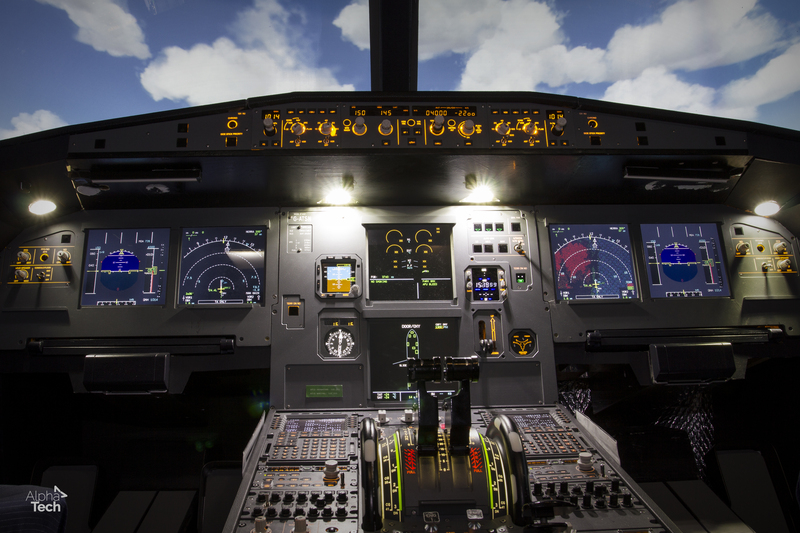 Our Airbus A320 Simulator is used to train Captains and First Officers. 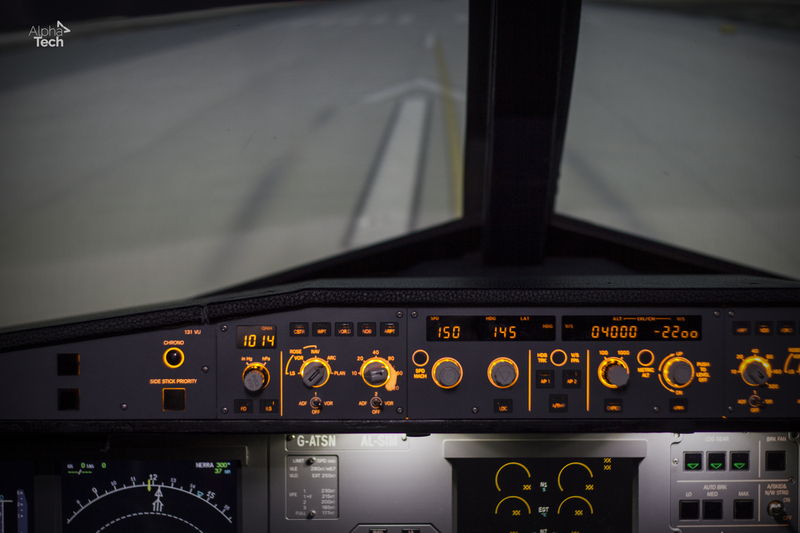 We can demonstrate everything that an Airbus A320 can do, including problems such as engine failures and smoke in the cockpit. We can get your team working together, flying the aircraft on a chosen route. We can provide catering, transport & accommodation. Ask us for more details. Contact us: Let us show you what we can do for your business. A number of catering options are offered, tailored to suit your requirements. Prices for Corporate Events start from only £500 for up to five guests.